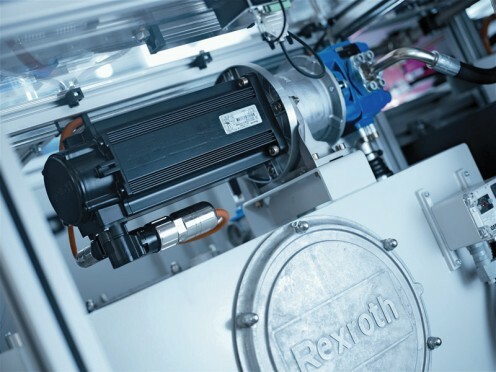 With over 200 years of experience in the technology sector, Bosch Rexroth continues to augment the industry with robust engineering designs to provide our 500,000 customers with tailored solutions for their driving, controlling and moving applications. You set the requirements for your machine, your project, your system. Then, we combine our drive & control technology and unique expertise to give you the right solution. Whether it’s for Mobile Applications, Machinery Applications & Engineering, Factory Automation or Renewable Energies. 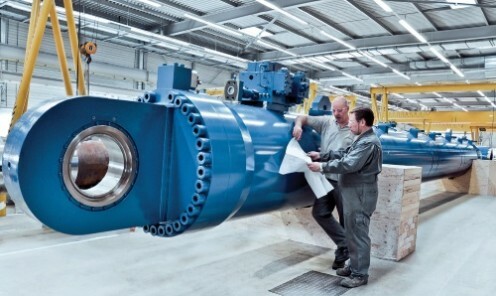 Companies worldwide trust us to provide innovative components, complete system solutions and expert services, drawing on our portfolio of precise, proven, energy-efficient hydraulics, electric drives & controls with linear motion and assembly technologies. It’s what we do. This compact power unit demonstrates power, performance and productivity with i4.0 connectivity. 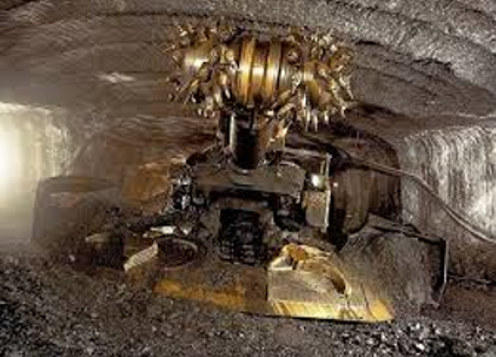 Underground coal mining presents several challenges compared to open cut mining. Electrical components are designed for operation without creating a spark or operating at high temperature and are typically enclosed in a large steel explosion proof box. The power of Industry 4.0 is now becoming real – and Bosch Rexroth is uniquely prepared to help machine builders and manufacturers make the vision of the Smart Factory into reality today. Equip your automation systems with precisely the capabilities you need–drive and control technology that continues to set standards for innovation and performance. Manufactured according to the most demanding automotive quality standards, with the versatality that mobile hydraulics and mobile electronics need to deliver. Our components and solutions for mobile applications help manufacturers to meet the toughest emission regulatorions, increasing productivity and reliablity at the same time. Shifting more and more functionalities into our controls software reducess complexity and enables regional design by manufacturing in accordance with the customer specific variants. Moving High Loads precisely and dynamically to find the right solution with just a few clicks, shipped within the market-required delivery time. 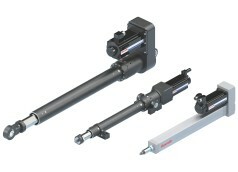 Linear Motion Technology from Bosch Rexroth sets the standard of reliability and application adjusted performance. 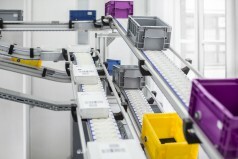 Plus, machine builders and system integrators saves time, effort and cost by selecting our ready-to-mount linear motiom systems and actuators. 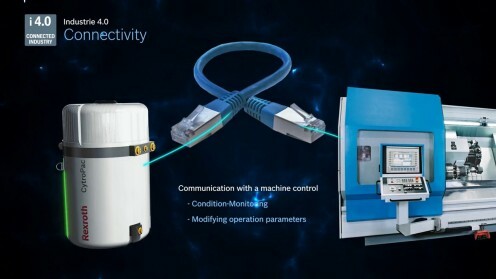 Industry 4.0 production is both highly connected and fully flexible ---- and our assembly and material flow technology is engineered to deliver that flexibility and productivity across multiple applications. From ergonomic manual stations to fully automatic production systems, we provide you with the perfect solution to reach your goals quickly, efficiently and safely. 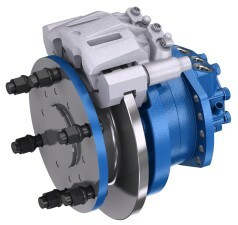 A rugged direct drive solution delivering 50% more torque: high performance in a small package. 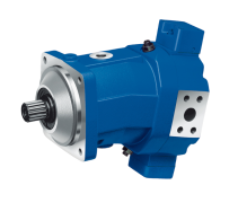 With smooth starts, built-in shock load protection and remarkable torque control, Hägglunds drive systems keeps your machinery up-and-running. We are your fast & reliable partner - from spare parts management to preventive maintenance concepts. Available across the golbe & around the clock. Take advantage of our Fitness Check to ensure the longetivity of your machines performance & productivity. Our service experts performs a field test on your site to caliberate the accurate results based on the cognitive understanding of your machine specifications.